Pick up and return services from Port Said. 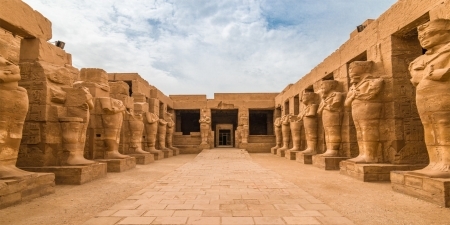 Our professional Memphis Tours English speaking Egyptologist Guide will pick you up from your exit point of the Ship at Port Said in the morning holding a sign with your name. 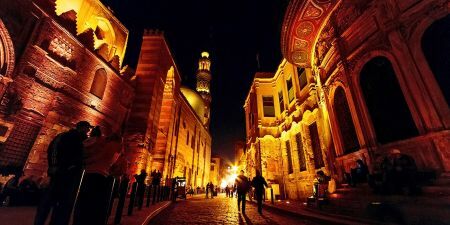 Your private shore excursion from Port Said to Cairo will be by road ( approximately 3 hours ) in an air-conditioned vehicle with a rest stop on the way. 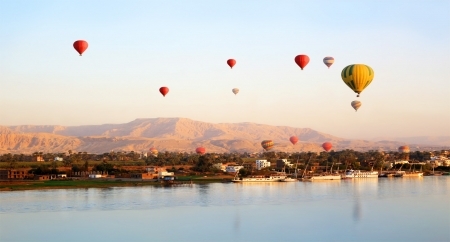 A drive to the famous Giza Plateau will reveal Egypt’s signature attractions, that of the Great Pyramids, one of the Seven Wonders of the ancient world including the Great Pyramid of Cheops, middle Pyramids of Chephren, the smallest Pyramid of Mykerinos and mysterious Sphinx, (known as the Father of Terror to the ancient Pharaohs). 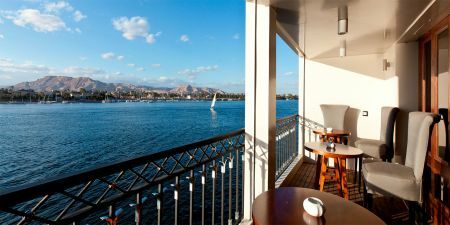 Then transfer to your 5 star lunch cruise starting 15: 30 pm and end by 17: 30 pm including one hour sailing experience on the Nile in Cairo to take in the views of Modern Cairo along with a wonderful entertaining folkloric show and oriental music. Finally you will be escorted by your Guide back to the Cruise Ship in Port Said: Departure time from Cairo depends on the departure time of your ship at Port Said. 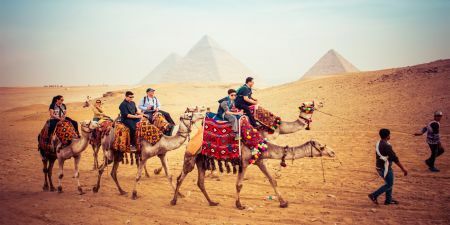 - When booking this shore excursion to Cairo, please ensure that you check your sailing schedule prior to booking to make sure you will return to your ship in ample time. 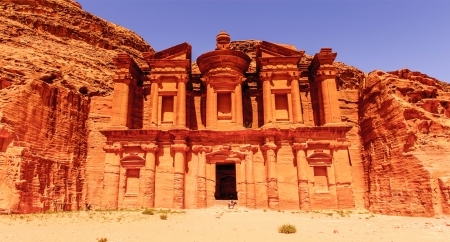 This above mentioned tour will return you to your cruise around 21.00 hours.